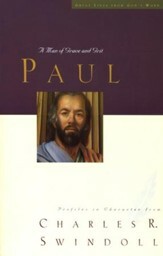 * Perhaps the most influential person in church history, Paul was instrumental in spreading the gospel throughout the Roman Empire. 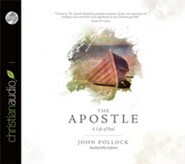 Pollock combines a storyteller's gift with a scholar's insight to create a fast-paced narrative of the apostle's life, from his stoning of Stephen and conversion to his missionary journeys and execution. 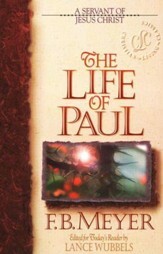 Includes study guide. 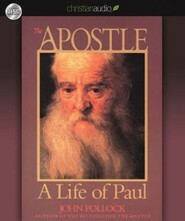 432 pages, softcover from Cook. 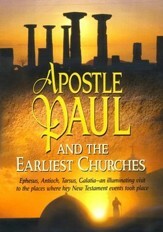 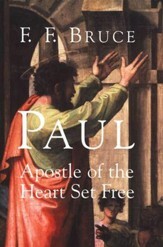 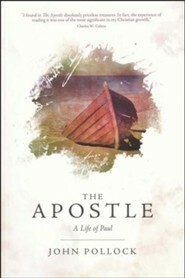 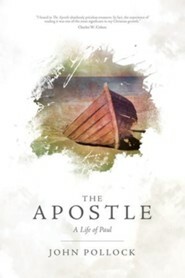 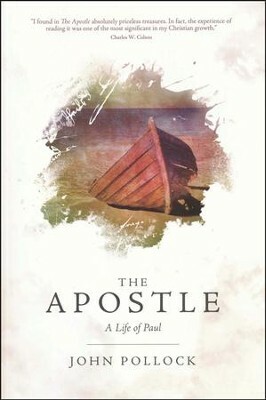 I'm the author/artist and I want to review The Apostle: A Life of Paul.